Kirsten is a registered teacher and has a Bachelors degree in Education and a Kindergarten Teaching Diploma. She is also a Mum of two. Kirsten has many years experience in management and in working with children. Rocket Kids is committed to quality education, therefore, is committed to having educated and experiences teachers and staff. Each room has at least one teacher who is qualified in the field of Early Childhood Education, in some instances there are more. 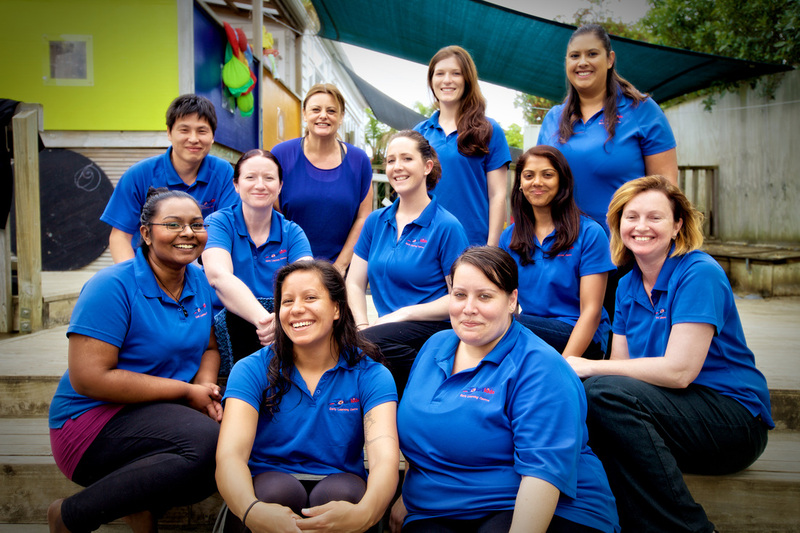 All our staff are either fully qualified in early childhood education or are in training with many years practical experience. We are fortunate to have qualified and flexible relieving staff as well. Our adult to child ratios ensure close supervision and enable us to spend quality time with each child and be able to provide small group teaching sessions. All staff employed hold a current first aid certificate.